A persistent challenge in HIV/AIDS treatment and prevention is medication adherence – getting patients to take their medication as required to get the best results. Currently, a once-daily pill to prevent HIV infection is available. However, adherence to a once-daily regimen can be difficult for some people. Researchers from the UNC School of Medicine and the Centers for Disease Control and Prevention published a study today in Nature Communications that reports a potentially promising remedy for this problem. The researchers developed an ultra long-acting, injectable, and removable formulation of an antiretroviral medication called dolutegravir, and they tested the formulation’s effectiveness in animal models. The injectable formulation includes the anti-HIV drug, a polymer, and a solvent. The three-component liquid solidifies into an implant once injected under the skin. As the polymer slowly degrades, the drug is released. The researchers also found that the implant could be quickly and safely removed by making a small incision in the skin at the site of the implant. Study co-author Rahima Benhabbour, Ph.D., co-principal investigator in the study and an assistant professor in the UNC-NCSU Joint Department of Biomedical Engineering, said this means the implant could be removed if a patient has an adverse reaction, or if a patient becomes pregnant while the implant is in place. 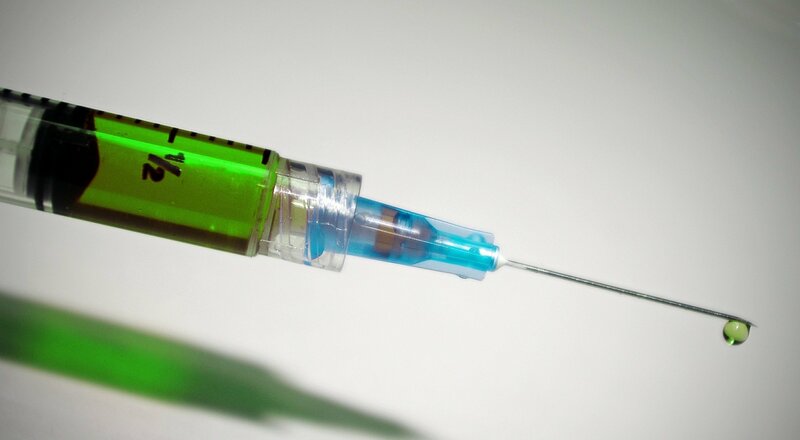 This gives it a safety advantage over other long-acting injectables that are currently in clinical trials but cannot be removed after they have been injected, according to the researchers. “Adherence to medications is essential for treatment success. This in clearly important for HIV/AIDS treatment and prevention but also for the treatment of many other chronic conditions like mental illnesses, hypertension and diabetes where this technology might have applications”, said J. Victor Garcia, Ph.D., co-investigator of the study and Oliver Smithies Investigator at UNC-Chapel Hill School of Medicine.